In 2021, the global haircare market is forecasted to reach USD 89 billion. A jump of almost 24% compared to 2016(1). What is driving the haircare market today? Why such a strong enthusiasm for hair? 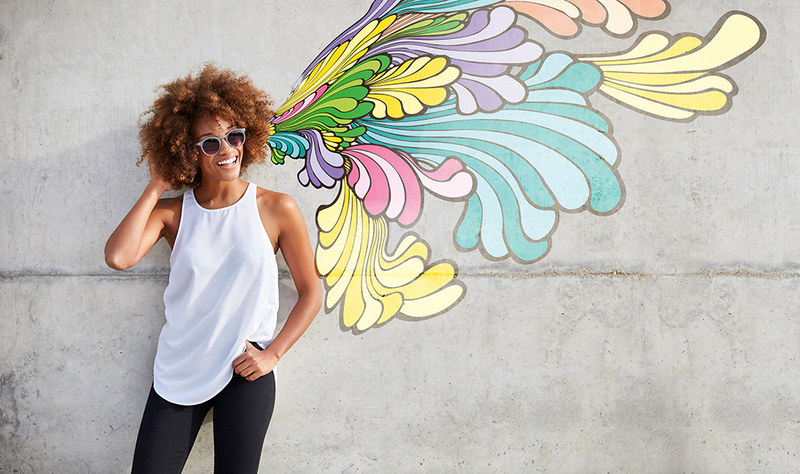 Today, we can see two trends shaping the haircare market: a strong parallel with skincare trends and the move from consumers embracing their natural hair texture. Novelties in haircare are strongly linked with what can be found in the skincare market(2). The routine, claims, textures but also the targets are evolving, making the following products more and more popular: day care, night treatments, dies to enhance grey hair but also sprays for rainbow hair. Even beards are pampered with a wider and complete range. natural products and ingredients: consumers are concerned by what is in their products and an interest is growing for sustainable and natural formulations. The second trend pushing the haircare market is the particular movement to embrace hair’s natural texture(3). Consumers have stopped relaxing their hair and there has been a real celebration of natural hair. As a consequence, the textured hair category has been the fastest growing and most dynamic in the beauty industry, with an annual growth for “ethnic” products of 9% in the US. That represents USD 31.6 billion spent on haircare in the US from women with textured hair. 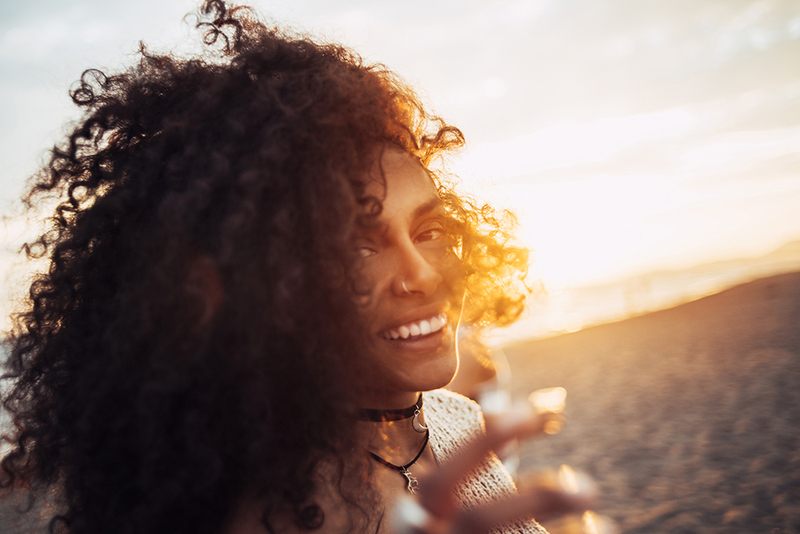 Multicultural haircare is on the rise and products for curly and wavy hair are gaining strength on the market to help all consumers with textured hair to manage their curls. Indie brands offering this kind of products are rising and triumphing while conventional brands have increased and expanded their product portfolios to include those consumers. If you are interested to find out even more about modern haircare, discover “Untangled Haircare”, Gattefossé’s newest application kit, by contacting your local Gattefossé representative. In the meantime, you can download our haircare leaflet and 10 innovative haircare formulations in the right column of this article. You can find amongst them a day cream, a night mask, a scalp care and even a beard lotion enhanced with Definicire™, our new haircare texture agent.